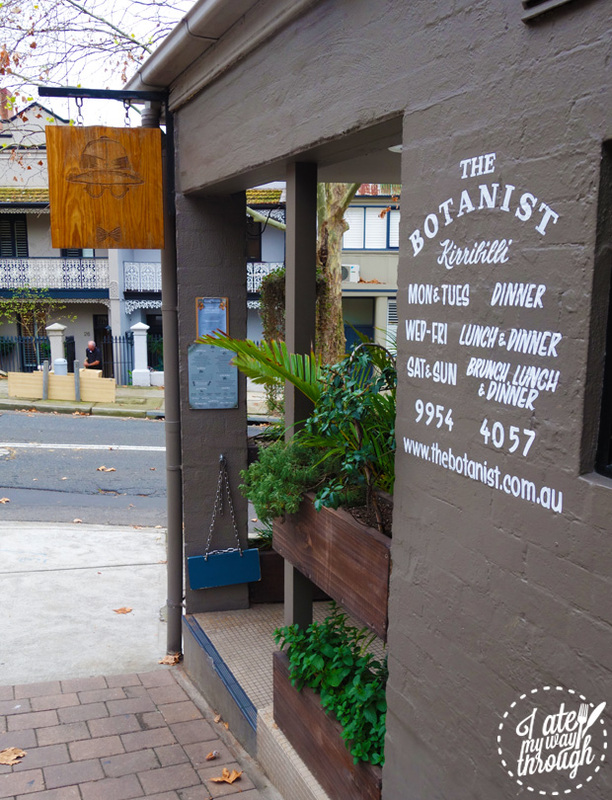 After a nice drive over the Sydney Harbour Bridge, you can find The Botanist set upon a corner which is easy to find and with plentiful (and free) street parking available; it makes a nice change from the ungodly hunt for parking in the city. Stepping inside, the fit-out lends itself to a funky urban jungle with lots of green foliage and vegetation scattered around, as well as a nice use of wood and natural tones throughout. I also notice that there are plenty of big tables which makes this the perfect venue for organising a catch up with your friends during the colder months – or the warmer months for that matter. 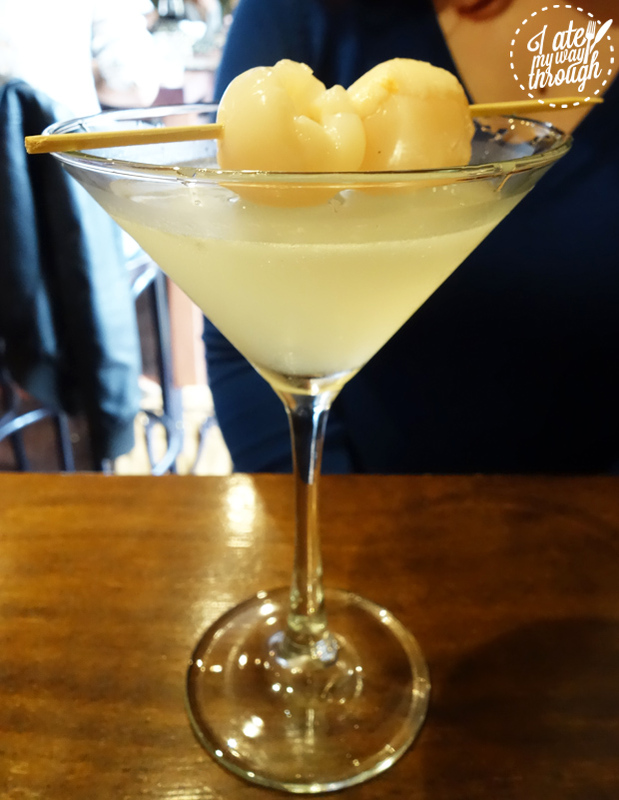 Starting with a couple of cocktails and something to nibble on from the Smalls menu; I grab the Elderflower Lychee Martini ($17) and the Pazlova ($17). The martini was a good example of what this drink is meant to be; not sickly sweet and has enough kick in it to let you know that after a few of these you may not be making the best decisions. The Pazlova is my favourite though – a triple threat in that it looks great with its luxurious egg white, served in a tea cup. 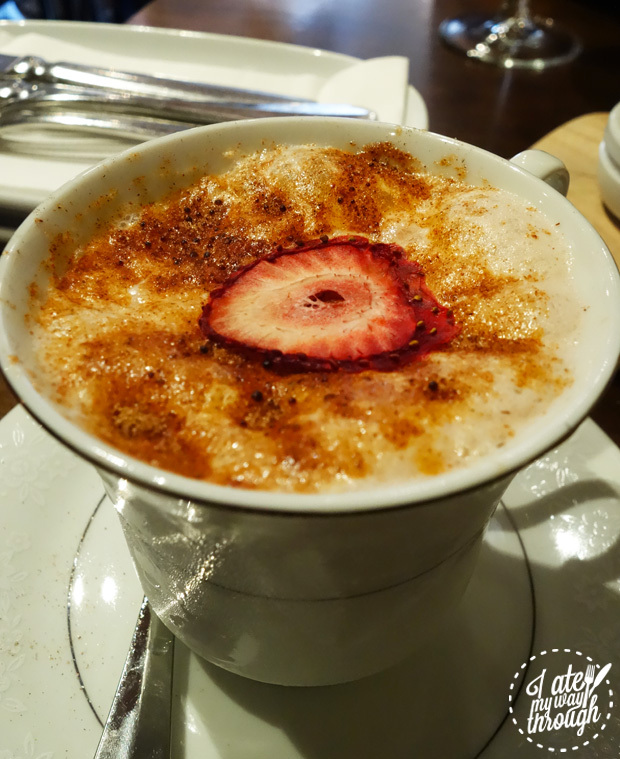 It smells wonderful with the caramelised cinnamon sugar as it arrives to your table. Finally it goes down very easily and you really do get the feeling you’re drinking a liquid Pavlova – be warned ladies. So far so good – the cocktails were fine but what I wasn’t expecting was to be floored right off the bat by the Crab and speck croquettes with rouille ($13). 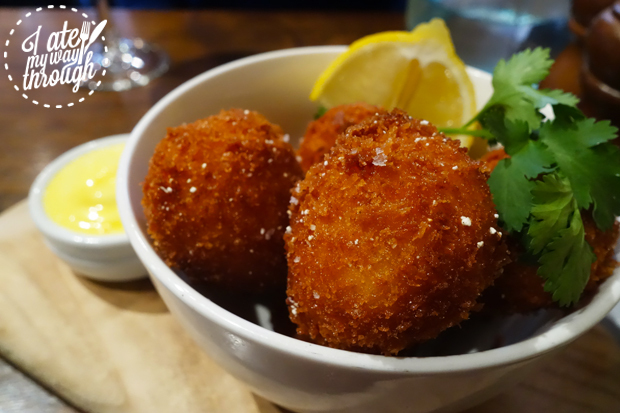 I love croquettes; I mean how can you not like crumbed and deep fried morsels of deliciousness? 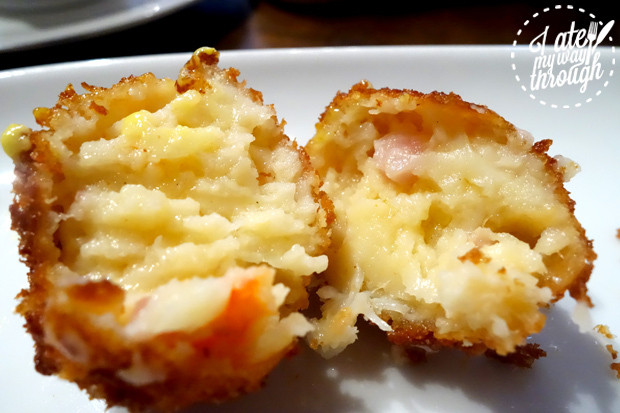 Especially ones that are highlighted with crab and speck (pork meat which has a higher portion of fat on it). These are simply my favourite ones in Sydney right now and must be tried by all. Why so good you ask? Of course they were light and fluffy on the inside whist having a crisp outer shell. Though what set it off, was that not only could you really taste both parts, but with the aroma of crab and speck together, it really had me in a sensory overload and writing about it cannot even compare to having them in front of you. As this was the introduction of their new winter menu I decided to go with a couple of dishes from the share menu that I would go for in the chilly depths of the winter months. The Braised beef cheek with polenta & gremolata ($24) is the perfect winter warmer to share, particularly after being braised for several hours until it’s tender enough to be effortlessly pulled apart with your fork. 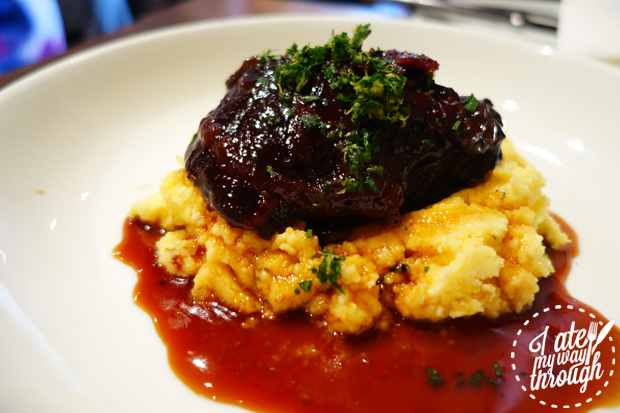 Beef cheek is a very tasty cut that is full of flavour and well represented here sitting on a bed of polenta. 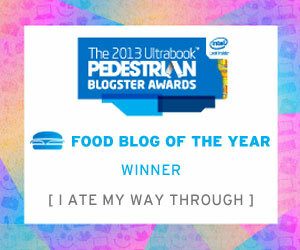 In my experience, polenta is one of those things, it’s either warm and comforting like a hug from your mum or dad – or it’s bland and painful like a hug from say, that weirdo on your Facebook who comments on all your photos (we all have at least one). Thankfully this is the ‘good hug’ kind of polenta with its subtle richness and creamy yet textured finish, it may look like mash potatoes, but this cornmeal provides a stage for the beef cheek to shine like no other. 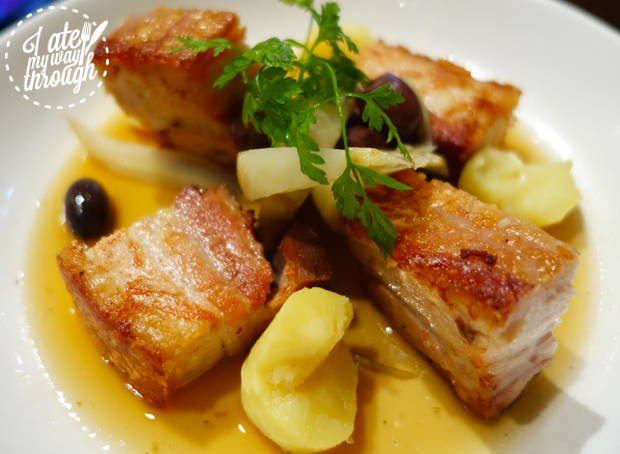 The other dish that caught my attention was the Pork belly with kipflers & fennel ($22). 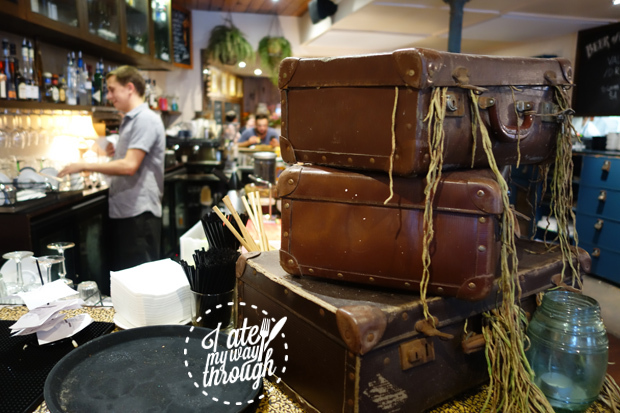 Having had a dry, disappointing pork belly the night before, I was hoping that the team at The Botanist would be able to make up for it – and make up for it they did. In a very thoughtful manner, the serve of pork belly was divvyed up into perfect sharing portions. This for those who have tried to share a roasted pork belly dish before know it’s not always a neat or easy task when given one big chunk. The pork belly itself was well cooked and moist with a delicate thin layer of cracking on it. The kipfler potatoes and fennel countered the intensity of the pork with their clean, subtle flavours – and we all know pork and fennel go hand in hand. Not a pork person? I spied a plate of the Seared Kingfish with corn salsa & soffritto ($19) heading out from the kitchen and it looked pretty good. If judging from muffled moans heard from the table of girls who ordered it, you’d be mistaken for thinking something else was going on – so I’d say it’s worth a shot. If you are after something sweet then flag down one of the helpful attendants and ask as they don’t have a dessert section on the menu but they do offer a couple good options. 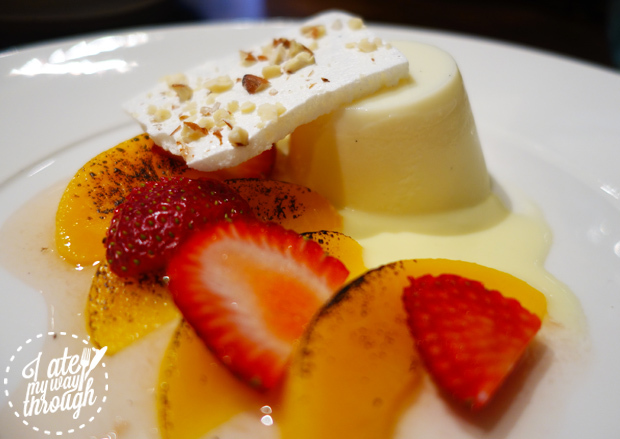 This time I went with the Rosewater Panna Cotta ($14.) I was never a fan of rose water until Black Star’s famous cake turned me around and now I’m happy to give it a shot anywhere. Italian for ‘cooked cream’ this Panna Cotta had the right wobble to it and was velvety smooth. The addition of rose water made it feel light and easy to eat which was welcomed after all the food and drinks that were consumed. 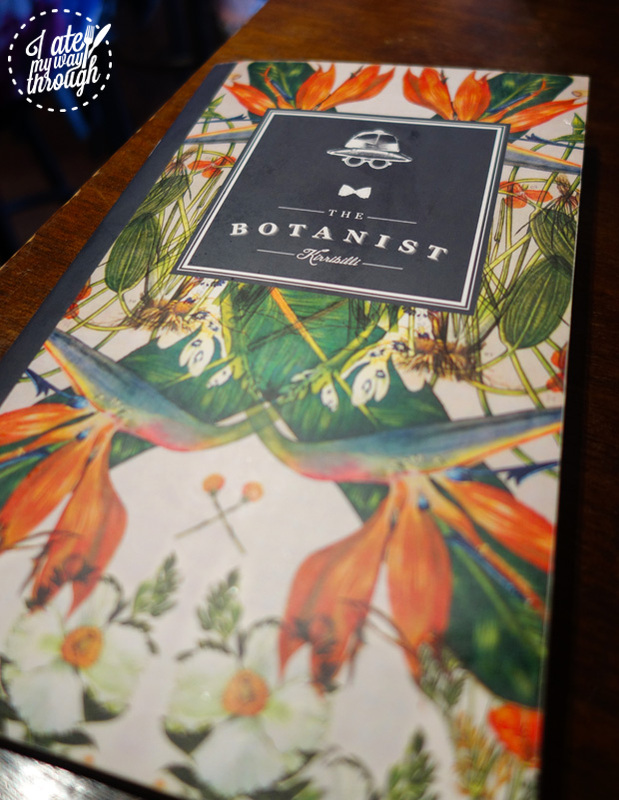 So the cocktails were as good as the city, the food was as good as the city (some cases better) but the question still needs to be asked – what does The Botanist offer to you that you can’t get in the city? For me the answer is an interesting one. Firstly there’s an abundance of street parking available, however it’s the intangible feeling you get when going somewhere that you wouldn’t normally go every weekend; it just ‘feels’ special and new – which is a sensation that is hard to come by in our everyday lives. Everyone seemed to be that much more relaxed and had all the time in the world to chat while they leisurely sipped their drinks. A good venue can do crazy things – it can give you the ability to immerse yourself in the surroundings and forget reality – a suspension of disbelief if you will…where you can sacrifice your sense of realism and logic for the sake of enjoyment… that is until you check your phone and realise you’ve already been there for several hours… but stuff it I’m too comfortable here – someone pass me that drinks list again. 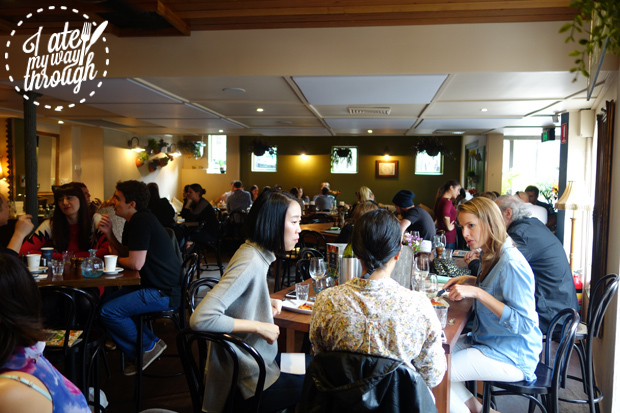 Next articleThe Original Meatball Company + Get a Free Meatball Lunch!